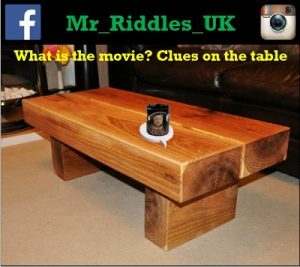 DIY projects can get boring now and again, which is why we have picked some of the best Riddles and Answers for you. 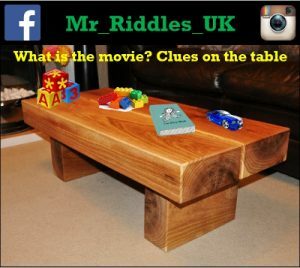 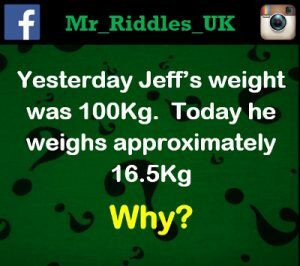 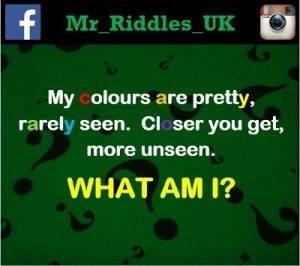 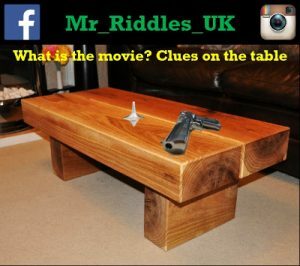 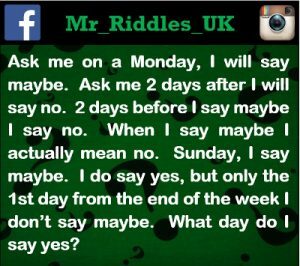 We like Mr Riddles UK, as he creates all his Riddles from scratch. 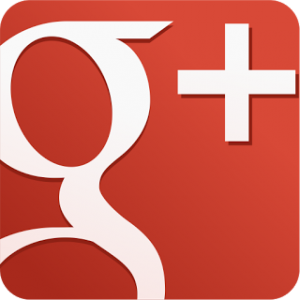 Sometimes he even uses some images from our blog as inspiration. 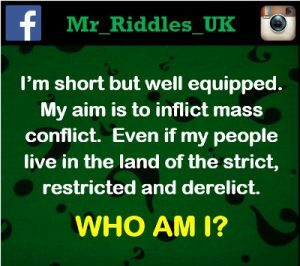 We have provided a variety of Riddles below, enjoy! 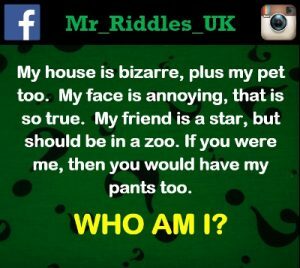 This type of riddle asks the question “What am I”. 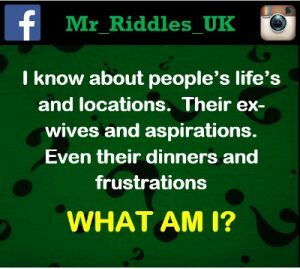 You need to answer the question using clues in the riddle. 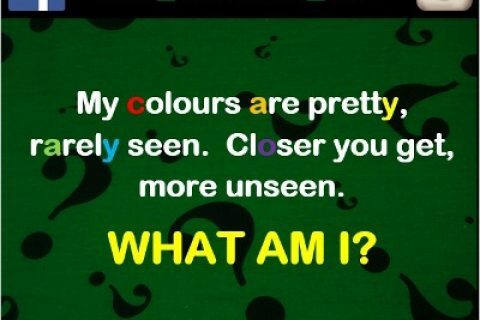 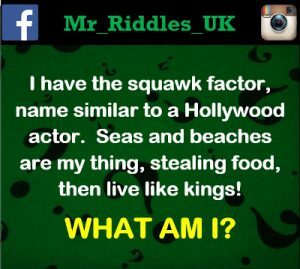 Click here to see more Riddles and Answers like this on Instagram.